Hiya crafty peeps! 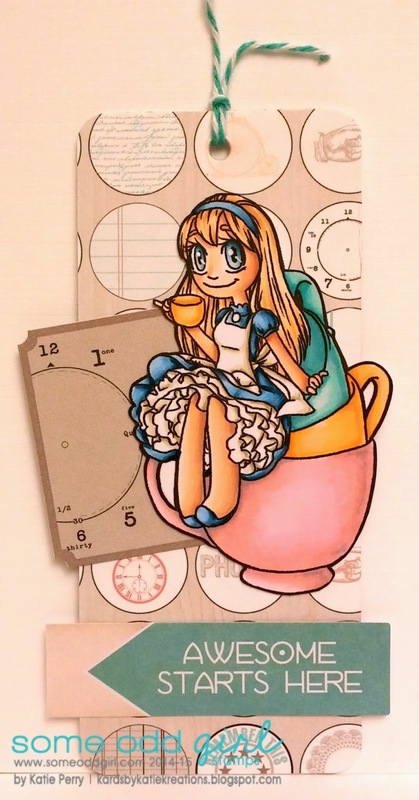 Just popping in real quick to share the awesome new digi release happening over at Some Odd Girl today- get a look at this adorable Teacup Alice! Now I know there are a ton of you out there in blogland who love your 'cuppa' and this would be an awesome addition to your digi stamp stash :) So pop on over to the store quick like and grab her up for your very own- and if you're wanting some more inspiration, or to see what else is being release today over at SOG (think sentiments! 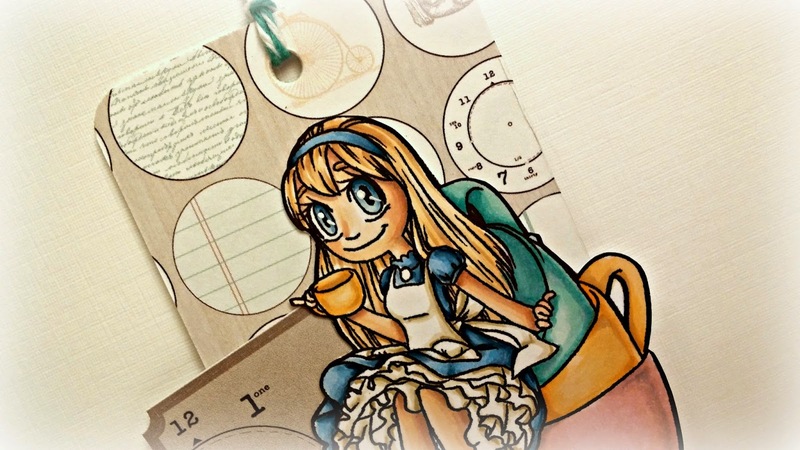 )- then also stop by the Some Odd Girl blog to get a peek as some more amazing creations! Don't forget we're only have way through the month so there's still plenty of time to play along with the Some Odd Girl linky party- not only is it an excuse to play with some SOG goodies but you have a chance to win some stuff and even get highlighted in a Spotlight Friday. It's super easy- just look in the right column on the blog- you can't miss it! As always thanks for stopping by to visit me today- you're the best!! Outstanding tag!! She is super cute!! !